Coorparoo Podiatry Centre has been in business since Linda Garbett started this practice in 1980. Our focus is understanding family foot health and providing effective management of foot and lower limb pain and problems. We are located at 332 Old Cleveland Road Coorparoo behind Terry White Chemmart and next door to Qld X-Ray. We have lift access from the car parks available under the building. 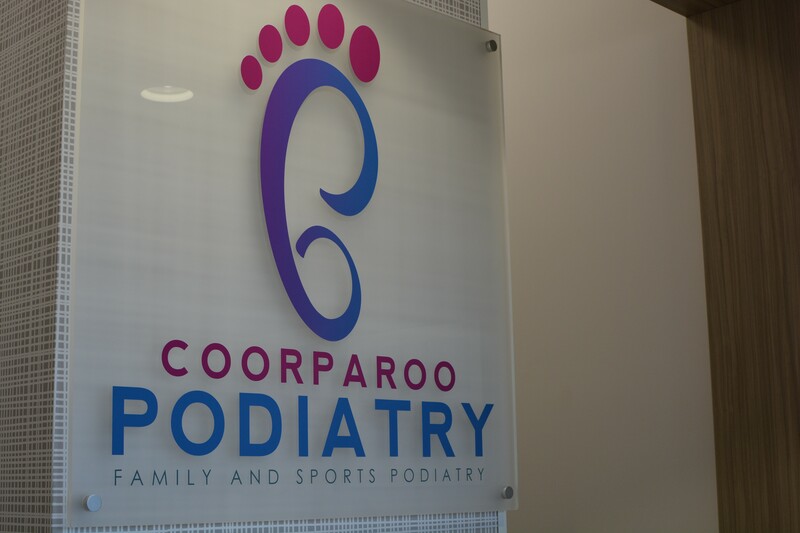 Coorparoo Podiatry has grown significantly over 39 years. The focus remains on establishing good communication with our patients to understand their foot pain and problems and how that impacts on their lives. We are proud to have provided expert care to families in Brisbane to assist them to achieve their goals. Our team includes seven experienced Podiatrists who can help you find the best solution for your foot problem.